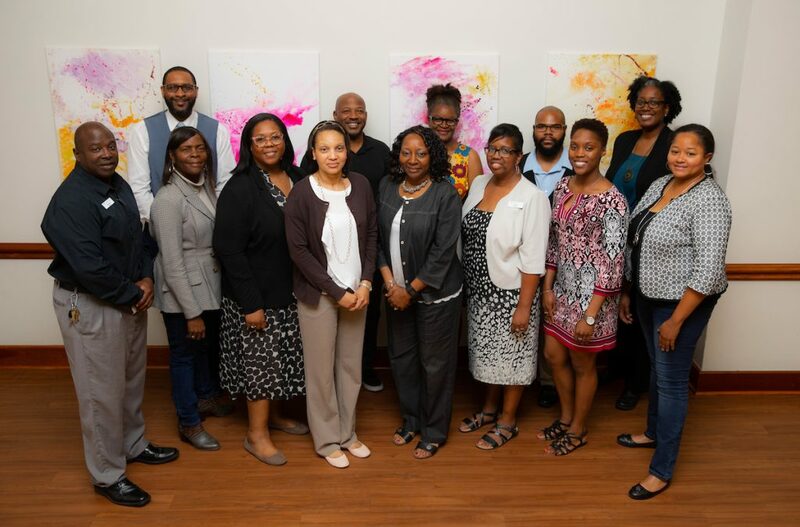 The Association of Black Faculty and Staff group photo during their last meeting of the year on April 10, 2019. April 12, 2019 – Santa Fe College’s Association of Black Faculty and Staff conducted their final meeting of the academic year Wednesday and discussed issues important to staff members with the goal of increasing collaboration and cooperation among its members, and increase recruitment and retention of black faculty and staff. More meetings will be scheduled as the 2019-2020 academic year approaches. Membership is open to any administrator, faculty member and staff member employed by SF who identifies as black or a person of African descent or other racial/ethnic group who supports the mission of the association. For more information about the mission, membership and meetings, visit the Association of Black Faculty and Staff webpage.